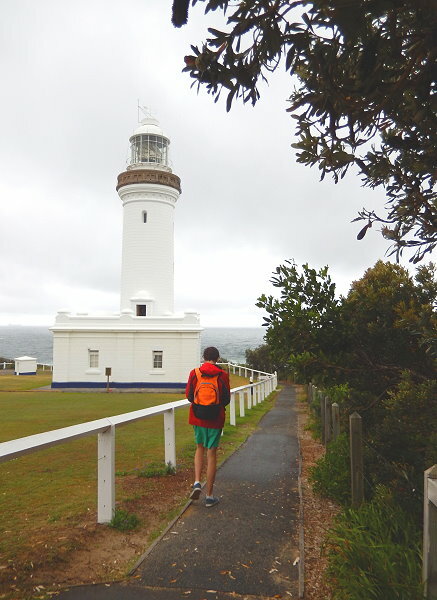 If staying overnight at The Entrance, then who can miss the flashing lighthouse beaming its light from Norah Head, 8 km to the north. 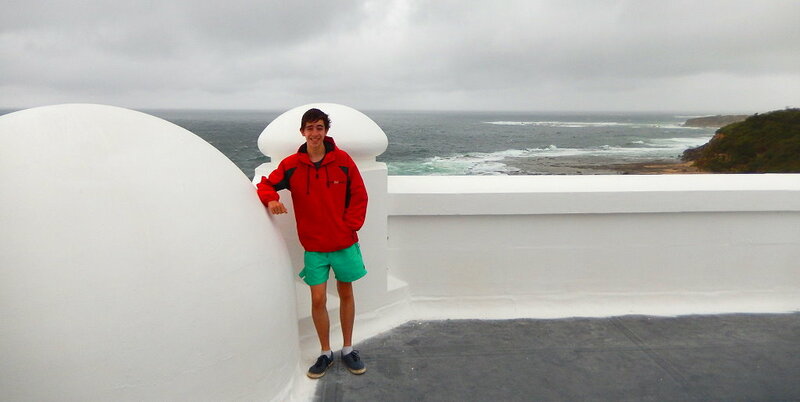 You can experience the fascinating history of the 1903 Norah Head Lighthouse with a knowledgeable and friendly guide. Perched on a stunning headland, the Lighthouse has daily tours running from 10am to 1.30pm. Climb the 96 stairs and enjoy the magnificent 360 degree view from the balcony. Inspect the 700 lens making up the lighthouse beacon and marvel at its function. 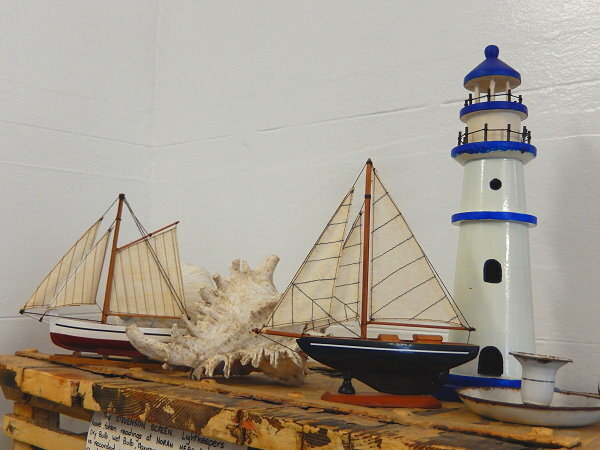 Learn of the hardships the original lighthouse keepers had to endure. 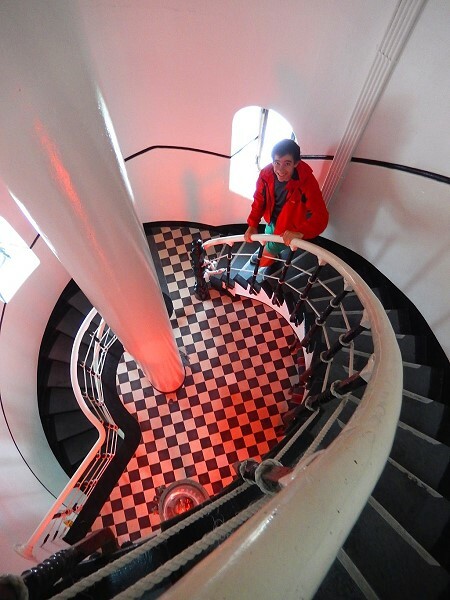 You may even meet the ghost of an old lighthouse keeper said to reside in the building! 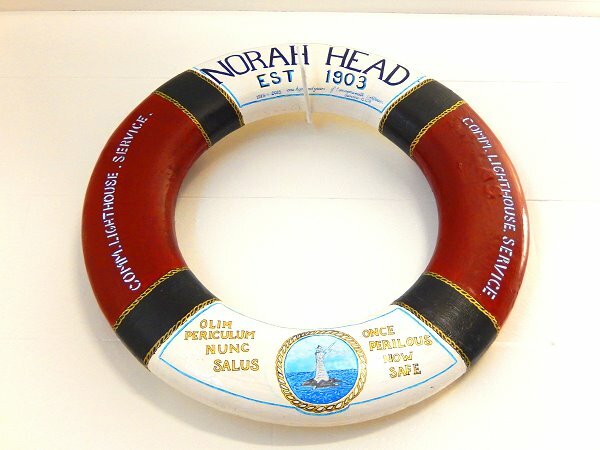 Along with old photos of the lighthouse and the original light house keeper’s cottage you can see a display of memorabilia like anchors, compasses, life rings and lists of the shipwrecked boats that went down along this dramatic coastline. The Latin motto etched on the door glass at the entry to the tower means “Once Perilous, Now Safe”. With the lighthouse still flashing its powerful warning every night, the motto still holds true. Whilst bookings are not essential, they are advisable in peak holiday season or for large groups. 40 Bush Rd, Norah Head.